In this episode of the Keiser Report, Max and Stacy discuss America’s disappearing middle class and the debt pile that helps them forget. 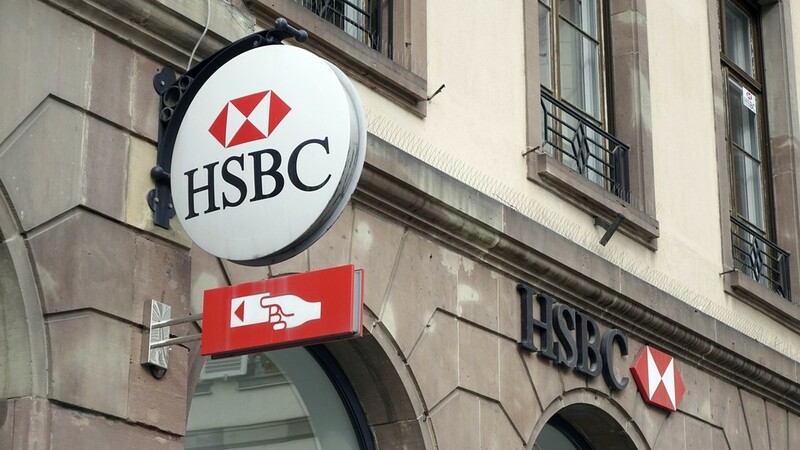 They also discuss HSBC’s bond rigging settlement in the US. In the second half, Max continues his interview with Alasdair Macleod of Goldmoney.com about the banking and economic crises building across Europe; central bank policy in the new year and the outlook for precious metals in chaotic times.